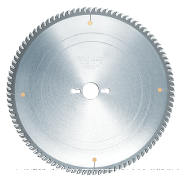 High-performance electric tool blades are indispensable to the infrastructure development in emerging countries. 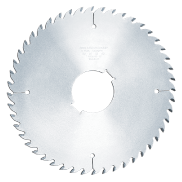 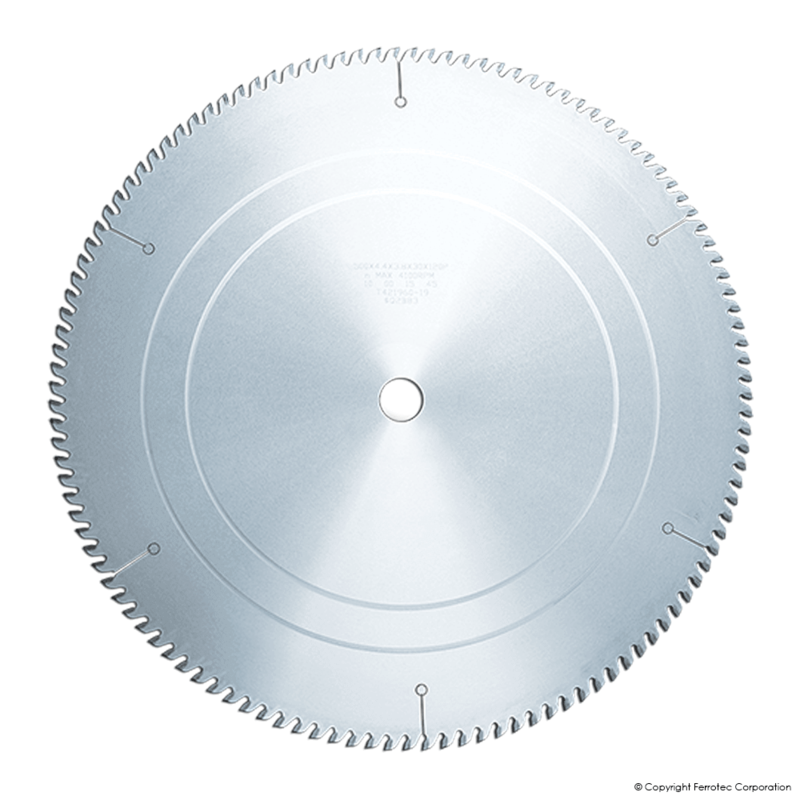 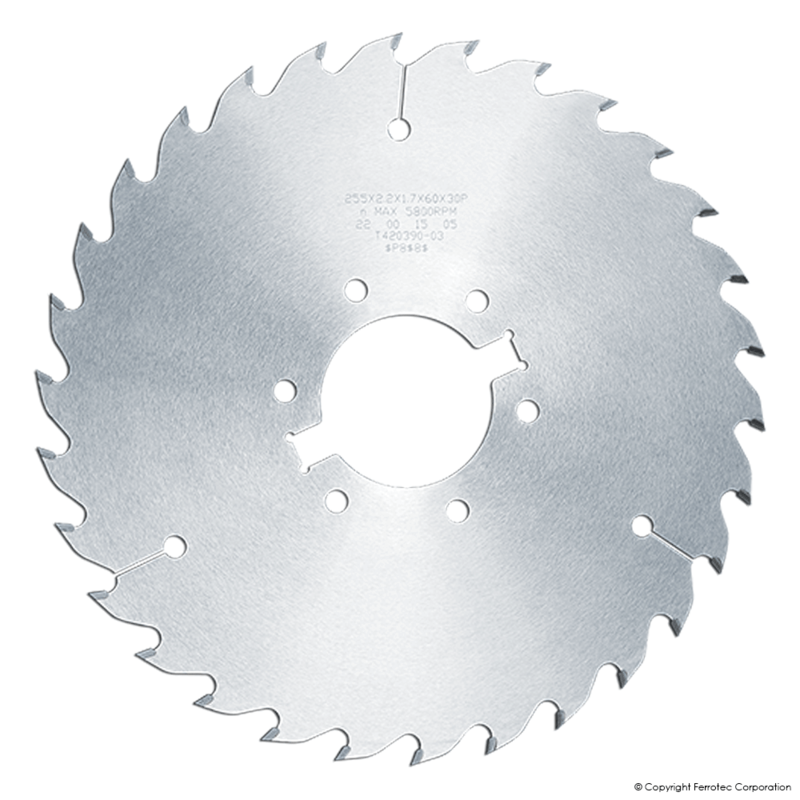 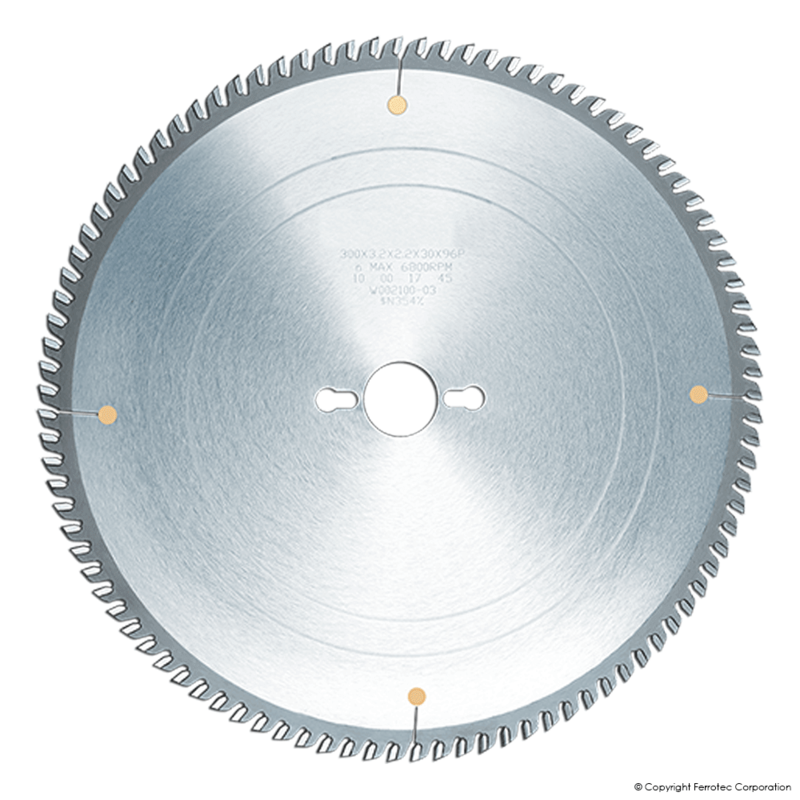 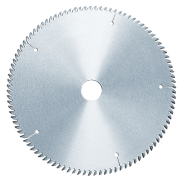 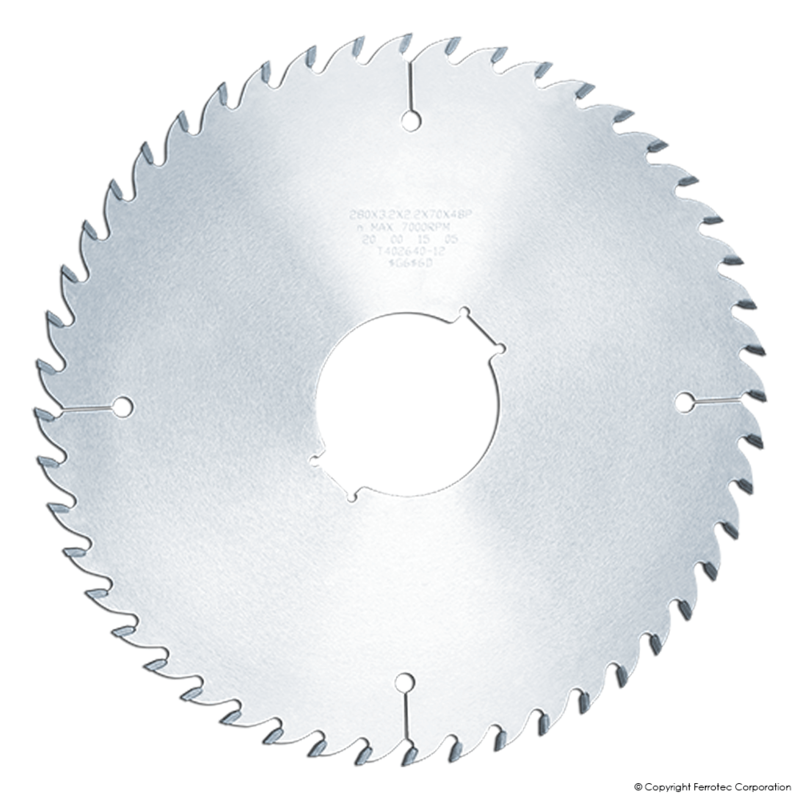 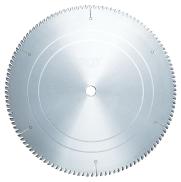 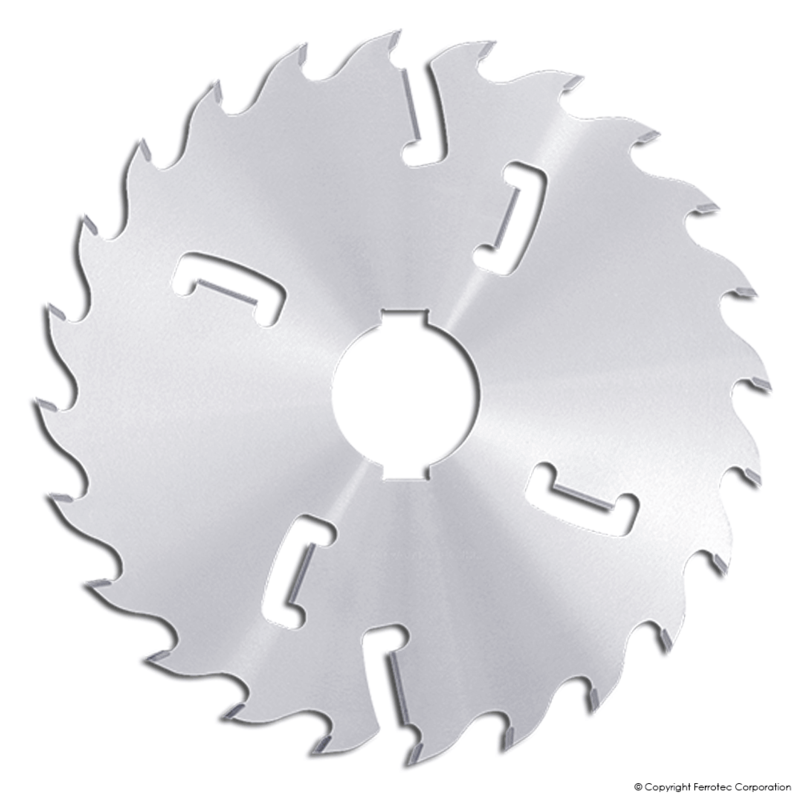 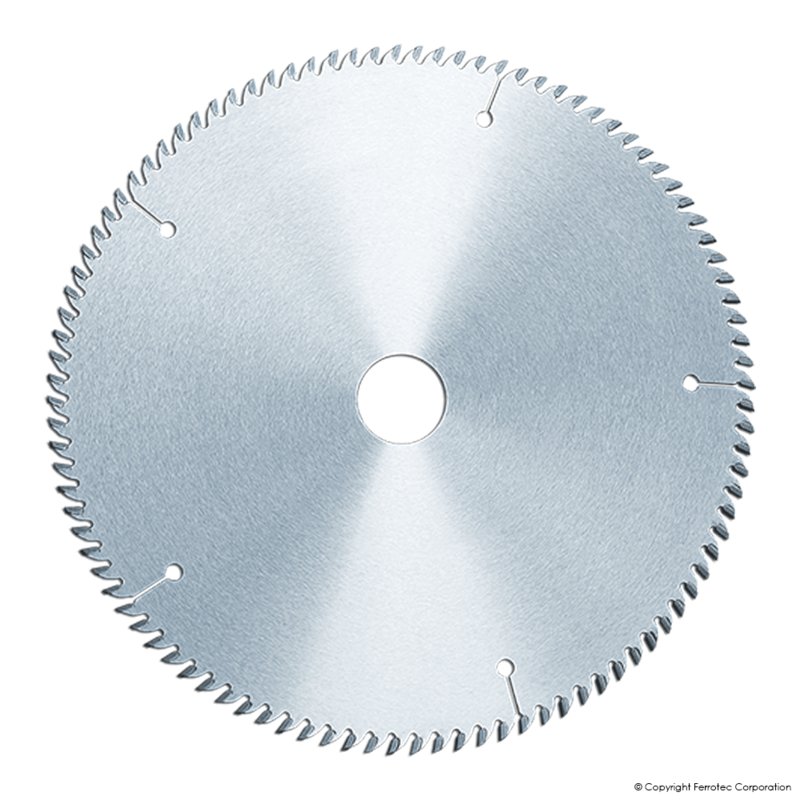 From chip saws for woodworking, to diamond saws for roads, to steel cutting saws, metal saws, cold saws, and more, we offer a variety of blades. 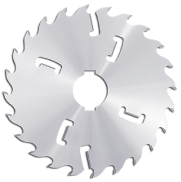 Hangzhou wagen precision tooling Co.,Ltd.